9/25 - 4K Pumpkin Farm Field Trip Slips Due! *Don't forget to send back your paper form w/ your child if you did not order electronically. September Core Essential Virture - Responsibility! 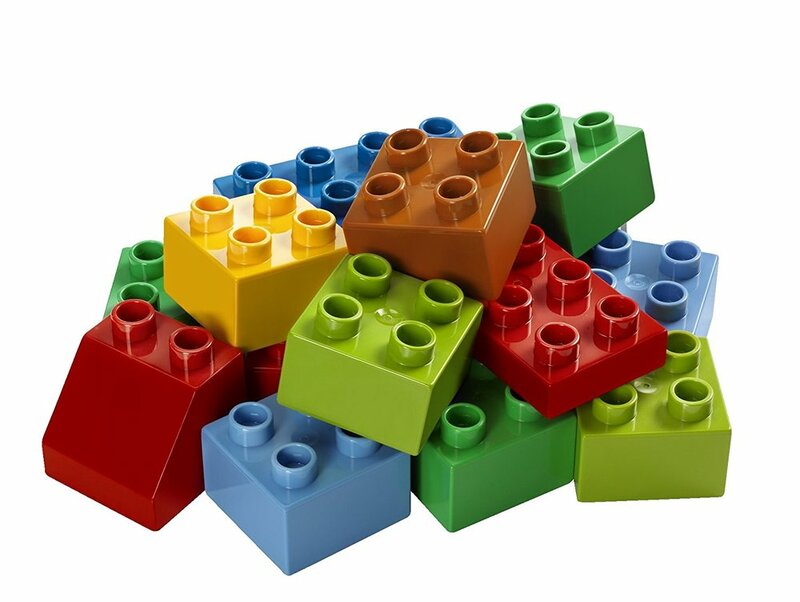 Mrs. Foerster is in need of some Lego Duplo Sets - if you have any sets that you are interested in donating to the school please contact rfoerster@kewaskumschools.org Thanks!